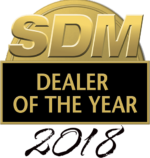 Secure your commercial business' most important assets with alarms systems, access control, and video surveillance systems. Sonny Bates, a former police officer, founded Bates Security in 1984. He built this company using the principles of solid security to protect families, homes, and businesses. We provide local security to homes and businesses around Northeast Florida, including Atlantic Beach, Jacksonville Beach, Neptune Beach, Orange Park, Ponte Verda Beach, St. Augustine—and everywhere in between! 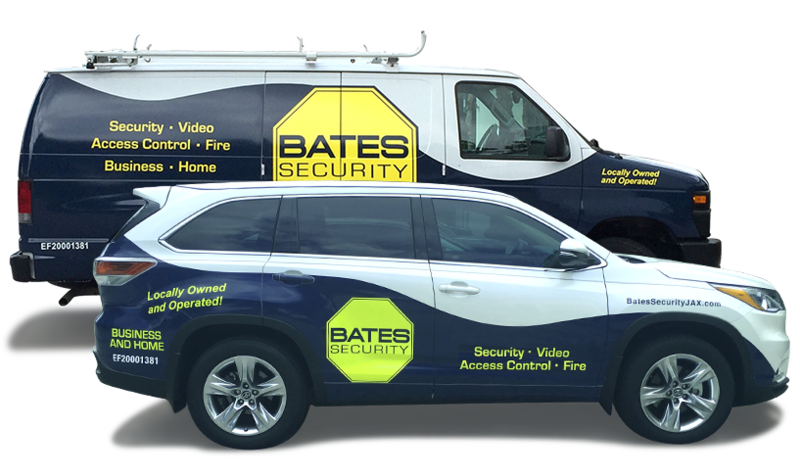 Bates Security received "Installer of the Year" from Security Sales and Integration Magazine in 2012 and 2016.